K.c. 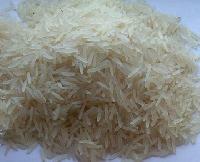 Solvent Extractions Pvt. 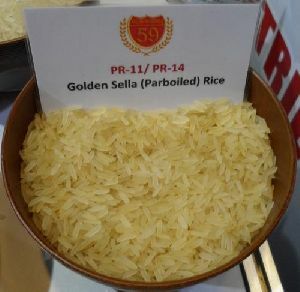 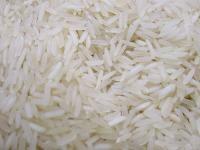 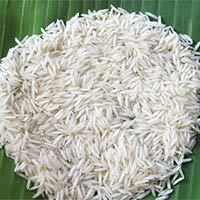 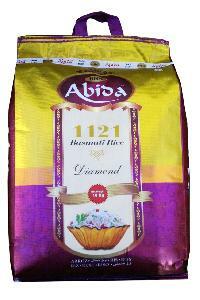 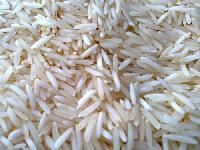 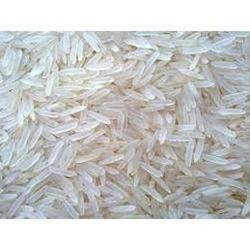 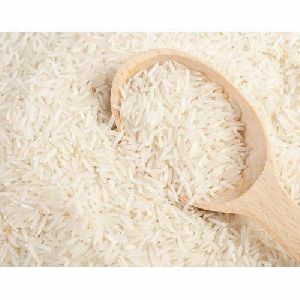 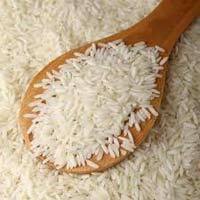 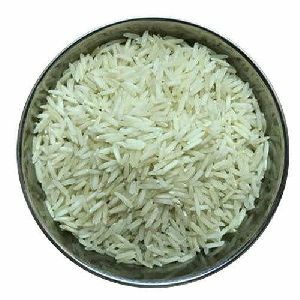 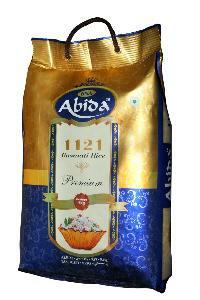 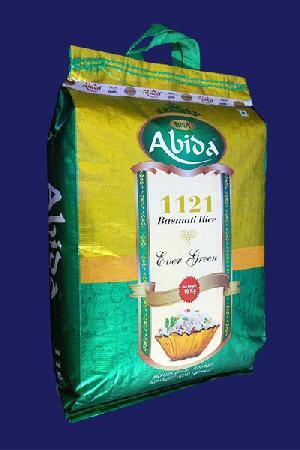 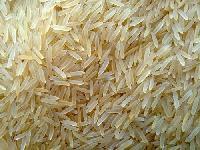 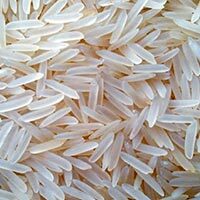 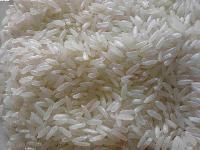 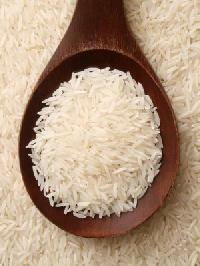 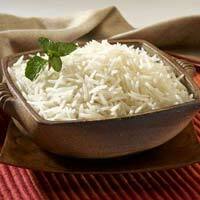 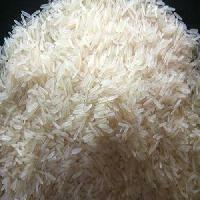 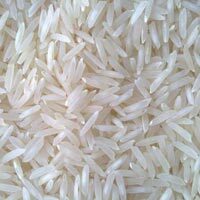 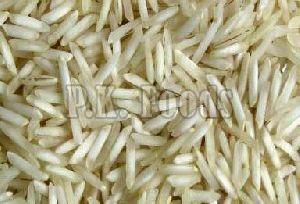 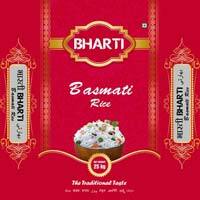 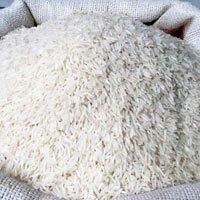 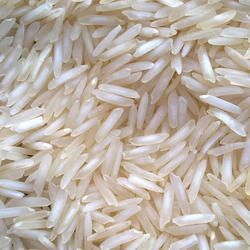 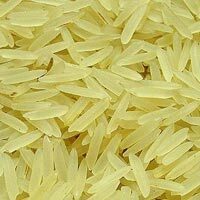 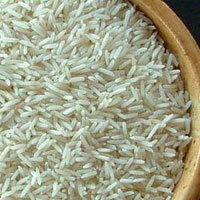 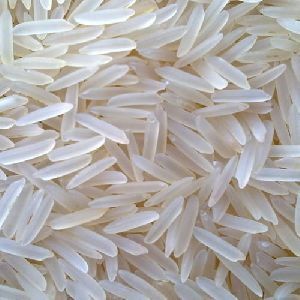 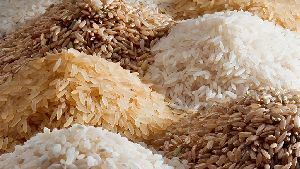 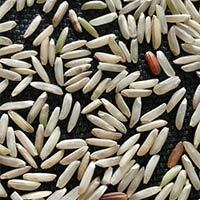 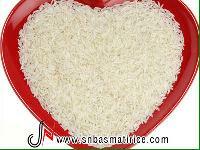 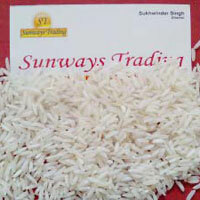 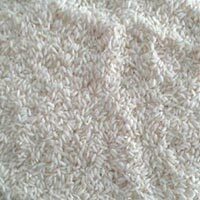 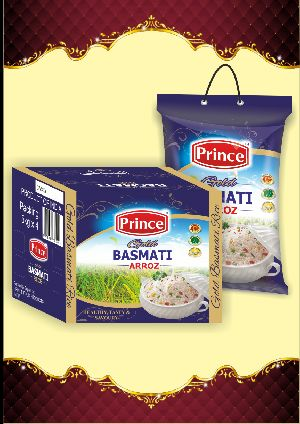 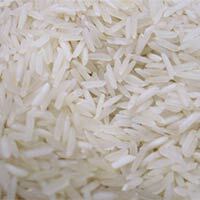 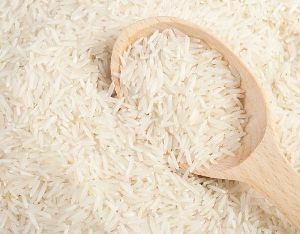 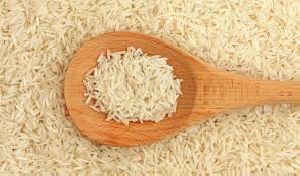 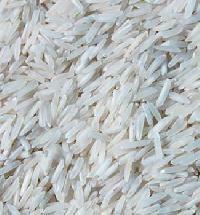 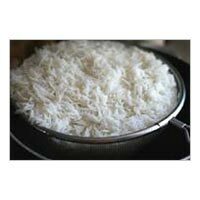 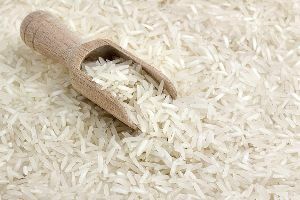 Ltd.
Offers pussa sella white basmati rice. 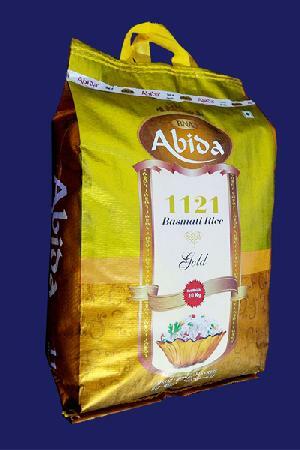 Packaging Details : Jute bags or Non woven bags in a Master pp bags (Buyer Choice).